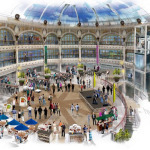 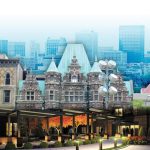 Two big players in urban redevelopment have signed on to partner on the Arcade project. 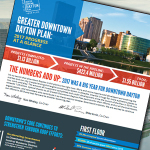 In a major boost for its latest redevelopment plan, the Dayton Arcade has landed $5 million in historic tax credits, state officials announced Wednesday. 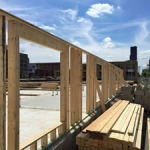 Housing is at the heart of the city’s downtown comeback and, with current apartments and homes almost all spoken for, there appears to be room for much more. 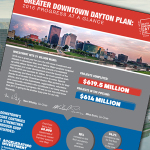 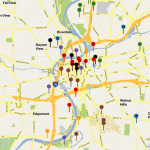 The accelerating pace of downtown Dayton development has planners looking at how to connect the dots between major projects in the core. 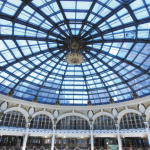 Some big names are on the list of anticipated tenants at the Dayton Arcade, from Warped Wing Brewing Co. to Boston Stoker to the University of Dayton. 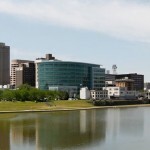 Prompted by a renewed sense of vigor in the local economy, city of Dayton officials say they’re having a hard time keeping up with the local business community. 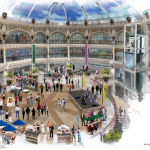 University of Dayton will have a presence in the Dayton Arcade, echoing the ideas of another city its developers have looked to for inspiration. 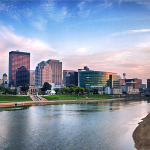 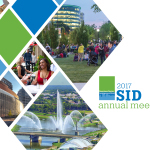 The Dayton area is in the midst of a “renaissance” where larger corporations have opened or expanded, millennials are lowering vacancy rates downtown, and small business and manufacturing growth is looking up. 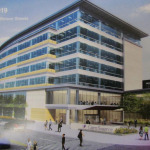 More people living and working downtown has stimulated dozens of development proposals with new office space, housing and even new restaurants.